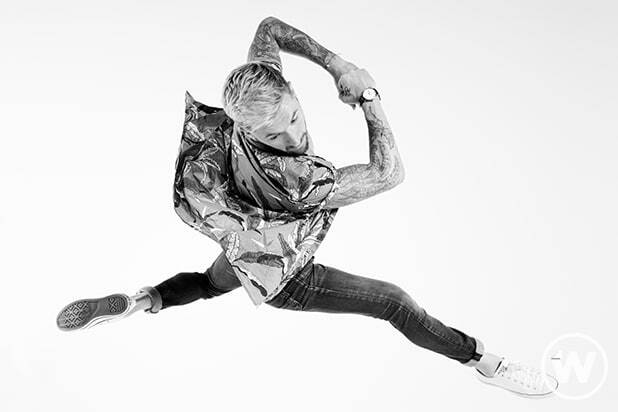 So you think you can guess who won the fifteenth season of “So You Think You Can Dance?” No need. The season came to a close on Monday when Hannahlei Cabanilla was announced the winner. Meanwhile, second place went to Jensen Arnold, third place to Genessy Castillo and Slavik Pustovoytov came in fourth. The show celebrated the Cabanilla’s victory on Twitter, but cannily did not actually spoil who it was. It's official — America has named it's favorite dancer! Among the highlights from the two-hour episode was this barnstormer of a number featuring the entire top 10 SYTYCD finalists stepping up to “Yummy” by Gwen Stefani and Pharrell. What the hell is with that ice cream cone, though? Just kidding everyone, the ice cream cone most definitely absolutely ruled. 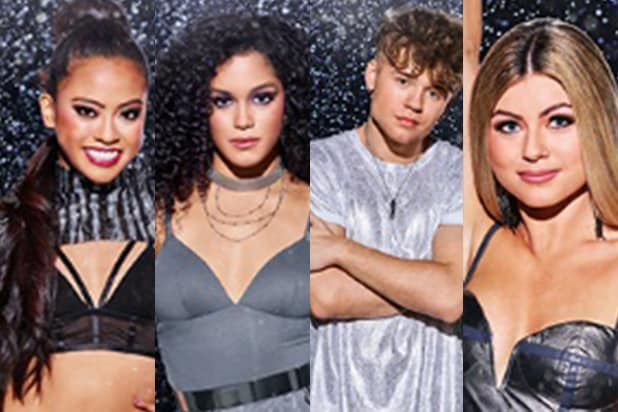 If you’re worried about getting your “Dance” fix in the off season, you can catch the Top 10 contestants on tour beginning on October 13 in Atlantic City, New Jersey. Cabanilla will be joined by Jensen Arnold, Genessy Castillo, Evan DeBenedetto, Jay Jay Dixonbey, Magdalena Fialek, Darius Hickman, Chelsea Hough, Cole Mills and Slavik Pustovoytov, plus All-Stars Lauren Froderman and Cyrus “Glitch” Spencer. For more information on the tour, head over here, or you can just go to www.DanceLiveTour.com for tickets and dates.